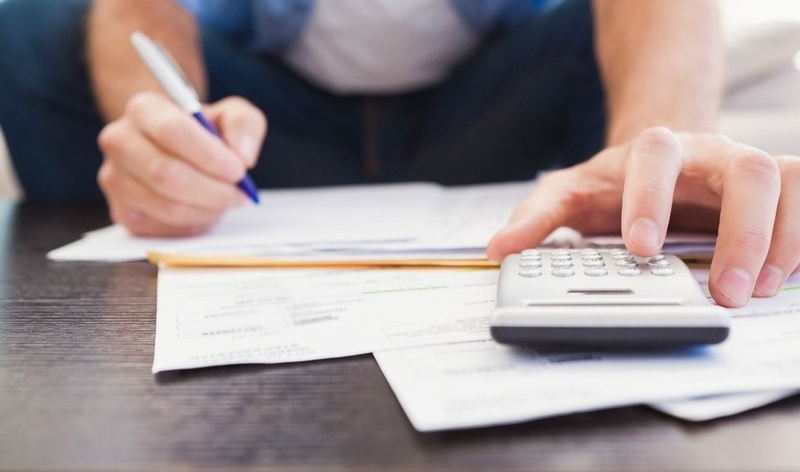 Variable versus Fixed What Should a Borrower Do? Four Legal Pot Plants, what are lenders Doing? Bruised Credit and Need a Mortgage? Take Control of your Renewal process and Save! 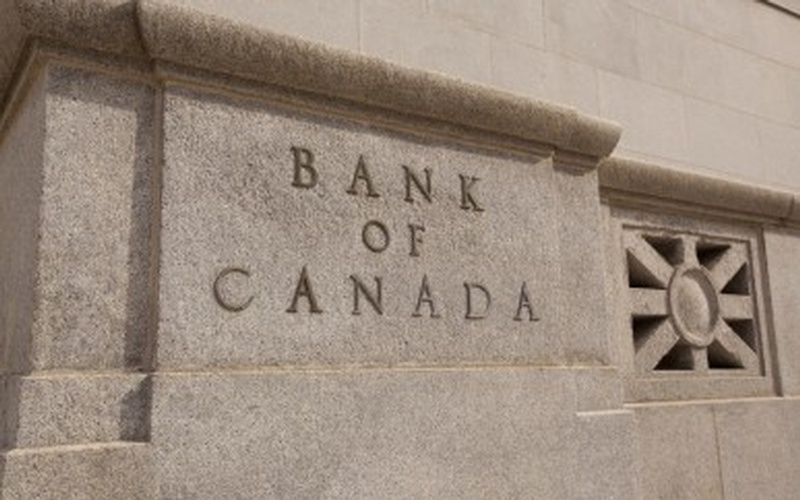 Is A Variable Rate mortgage Wise in Today's Economy? 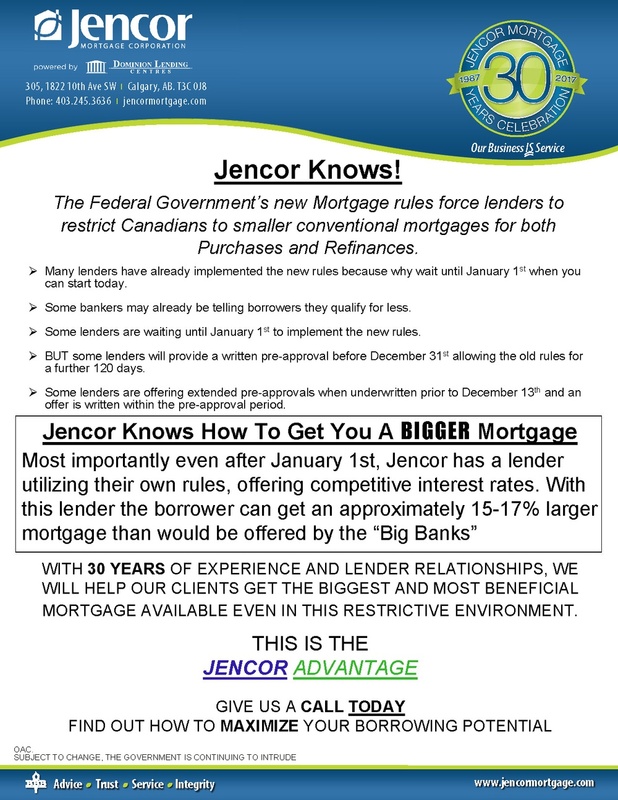 Sometimes Bigger is Better - Jencor Knows!